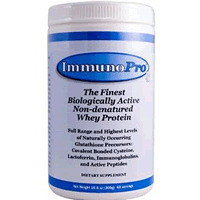 Well Wisdom produces our most popular Whey Protein Vital Whey, the finest Non-Denatured Whey Protein on the market. 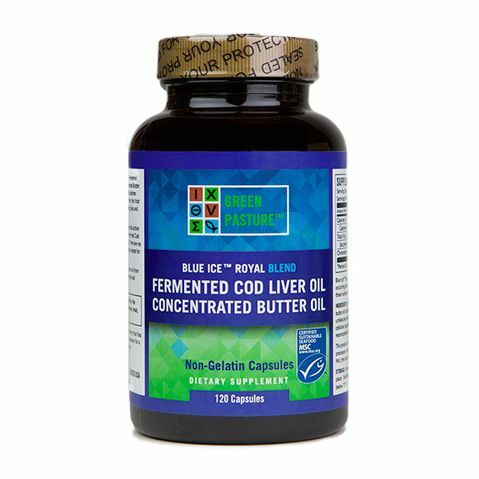 The result of years of work, Vital Whey undergoes very minimal processing, is hormone treatment free, pesticide-free, GMO-free and chemical-free. 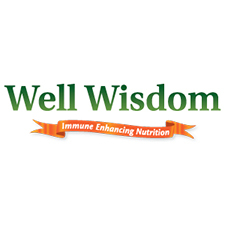 Vital Whey is derived from the milk of year-round grass-fed cows, contains 16 grams of delicious tasting and health-enhancing protein per 20-gram serving and maintains the fragile immune-modulating and regenerative components naturally present in fresh raw milk. 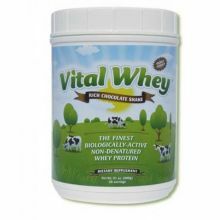 Very low in lactose and casein, Vital Whey is incredibly easy to digest, very well tolerated and doesnï¿½t cause the bloating associated with many of the commercial brands of heavily processed, isolated, junk whey protein. 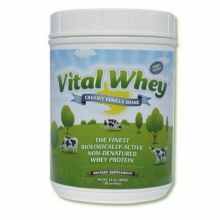 Vital Whey is free from artificial sweeteners and flavours and doesnï¿½t contain cheap fillers or synthetic nutrients. 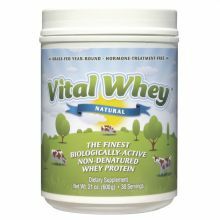 Great for all the family, Vital Whey is wonderful in smoothies and milkshakes, especially with Raw milk or healthy milk alternatives. 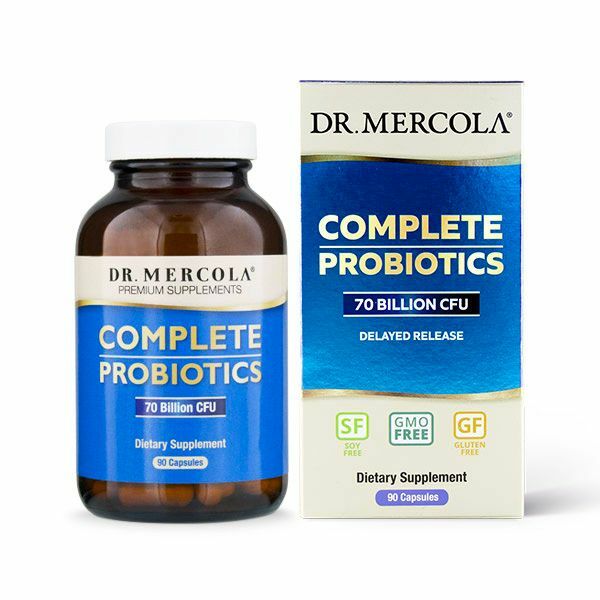 Well Wisdom also produces GlutImmune and Bioactive Colostrum, 2 wonderful products to support and enhance the immune system, metabolism, weight regulation and the prevention of muscle breakdown. 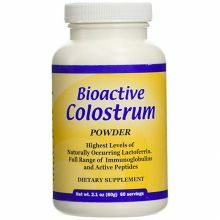 Bioactive Colostrum, in particular, has potent antioxidant properties, is an incredible natural anti-inflammatory and a great source of many vitamins, minerals, enzymes and amino acids, especially in this high quality, grass-fed, unprocessed and natural state.